American craft-gin distillers are obsessed with creating their own botanical blends. Here, new ones from across the country to up your gin and tonic game. 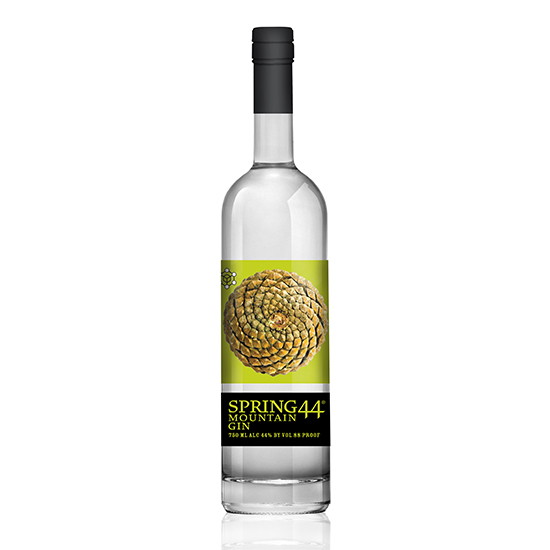 Soft and earthy, this Colorado gin is made with mineral water from an artesian spring high in the Rockies. Scott Blackwell, a trained pastry chef, concocts this citrusy gin in a hand-hammered copper still in downtown Charleston, South Carolina. The Swanson family grows its own rye in the northern reaches of Minnesota for this gin and distills each botanical separately, including lavender and coriander. The final blend is distinctly savory. Vermont distiller Todd Hardie uses raw honey from the hives on his farm to balance the intensity of juniper. The resulting gin has a floral, lightly sweet edge. Using 13 botanicals, local California citrus and non-GMO grain spirit, master distiller Farid Dormishian makes only 300 bottles of his peppery gin at a time.